Death row inmate, 61-year-old David Earl Miller will be executed tonight by the electric chair at 7 p.m. tonight. 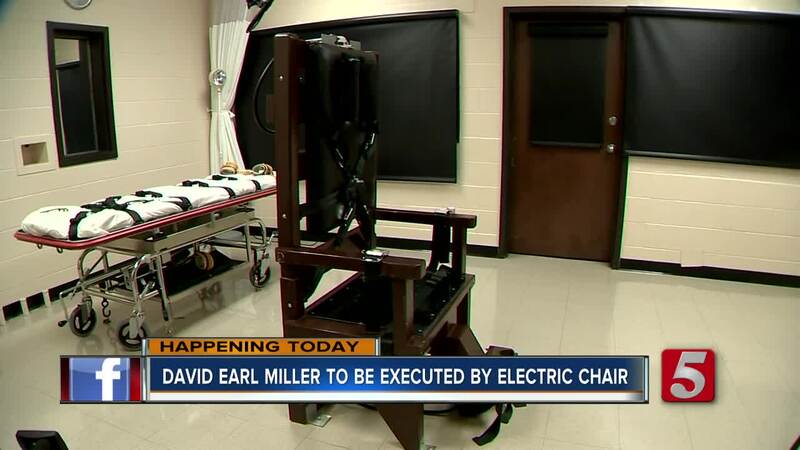 Miller is the second Tennessee death row inmate in just over a month to choose to die by the electric chair. His attorneys argued that the state's lethal injection method causes a prolonged and torturous death. Miller is also asking the U.S. Supreme Court to issue a stay of execution to address two separate legal issues. The high court declined to issue stays for either of the two other inmates executed this year. The inmate was moved to death watch Wednesday and served his requested last meal Thursday afternoon. 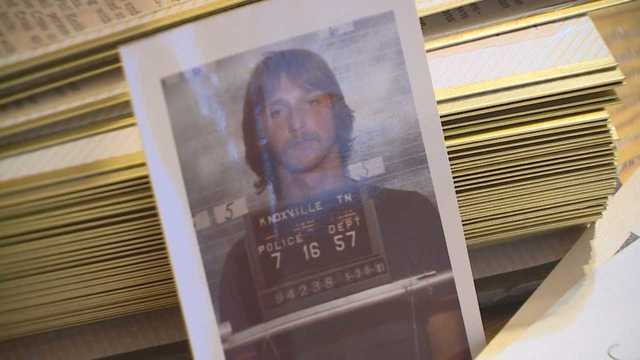 Miller was convicted of killing 23-year-old Lee Standifer, who was mentally disabled, in Knoxville in 1981. 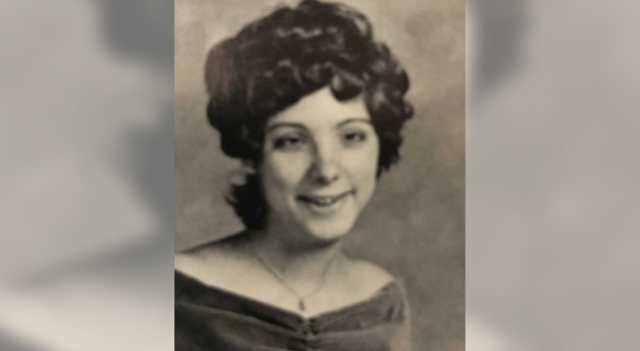 A man Miller was living with found Standifer's body naked in the yard with her hands bound and roped wrapped around her body. She had been beaten and stabbed multiple times with a fire poker. Through the years, two trials were held and in both, Miller was convicted of first-degree murder.